Eda Kaplan is seen with her daughter. 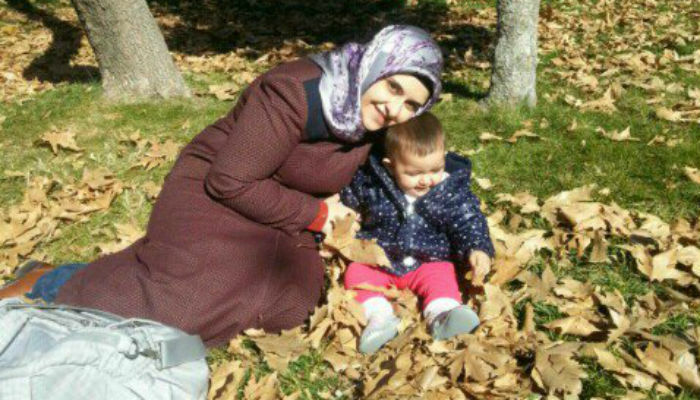 A woman who is four months pregnant and also has a one-year-old child has been detained in the central province of Niğde due to her alleged links to the Gülen movement, which is accused by the Turkish government of masterminding a failed coup attempt in 2016, according to aktifhaber news website. Eda Kaplan was detained on Tuesday as part of ongoing operations targeting followers of the Gülen movement. Kaplan’s daughter, Elif Nisa, has reportedly been left in the care of her grandmother and is constantly crying due to separation from her mother. Kaplan also recently had stomach surgery, according to aktifhaber. In the aftermath of the failed coup attempt on July 15, 2016, more than 17,000 women from all walks of life including teachers, doctors and housewives have been jailed in Turkey on coup charges in government-led operations. There are many pregnant and postpartum women among them, and more than 700 children are currently accompanying their mothers in Turkish jails. 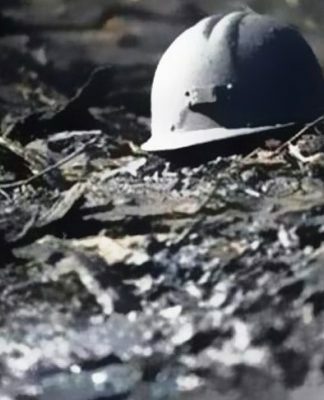 The failed military coup attempt killed 249 people. 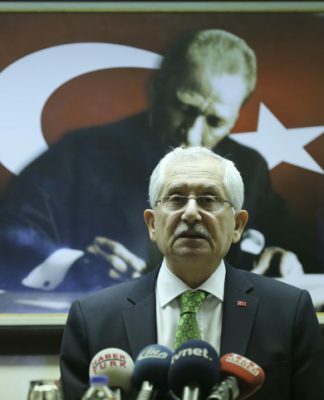 Immediately after the putsch, the Justice and Development Party (AKP) government along with President Recep Tayyip Erdoğan pinned the blame on the Gülen movement. Turkey has suspended or dismissed more than 150,000 judges, teachers, police and other civil servants since July 2016. Turkey’s interior minister announced on Dec. 12, 2017 that 55,665 people have been arrested. On Dec. 13, the Justice Ministry announced that 169,013 people have been the subject of legal proceedings on coup charges since the failed coup.